U.K. resumes sharing intel with U.S. The U.K. has resumed sharing intel with the U.S. according to the U.K. Home Secretary, Reuters and BBC report. 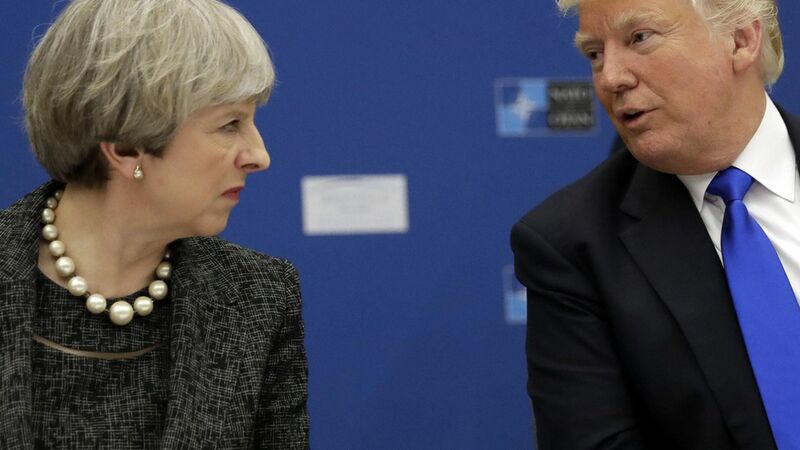 This comes after the U.K. halted sharing intel with U.S. officials due to undesired leaks to the media about the Manchester bombings and photos of the crime scene. Why now? U.K. counter-terrorism officers reportedly received assurances today about the U.S. Earlier today Trump said he had asked the DOJ to launch review of the leaks and threatened prosecution.